Ben Jenkins Auctioneers conducts live on-site auctions at your location with a complete mobile auction office and equipment to make your auction a huge success. We also offer a permanently dedicated auction barn and lot located at 3913 West Lea Street in Carlsbad New Mexico to further your auction needs. Our advertising options are unlimited for your auction with our service, we offer plans to fit any auction advertising budget. Ben Jenkins Auctioneers started in the Auctioneer Business in 1977. Ben Jenkins has been auctioneering all of his life going to auction school in Plainview Texas in 1977. Auctions have been conducted by Ben Jenkins Auctioneers for many years. Farm and Ranch Auctions, City and County Surplus Equipment Auctions. Whether you’re selling Machinery, Industrial Equipment or Entire Manufacturing Equipment, Ben Jenkins Auctioneers offers you the best return on your assets. Ben Jenkins Auctioneers works with City and County organizations to liquidate surplus items. Our auctions are the place to bid on government surplus and unclaimed property. 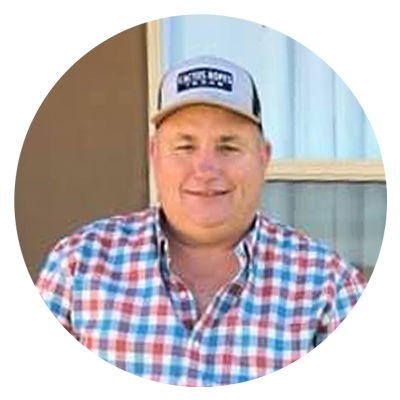 Ben Jenkins Auctioneers is experienced in selling business equipment, entire manufacturing plant machinery, construction equipment, heavy farm and ranch equipment across a diverse array of industries. When a loved one passes away or moves into a care facility, many times our clients are faced with the daunting task of cleaning out their home and selling their personal property. Ben Jenkins Auctioneers makes this process seamless and simple. We are a premier full-service private auction company liquidating property seized by police and federal agencies. Several Oil Field Service companies have contracted Ben Jenkins Auctioneers to auction off their companies used Oil Field Equipment and Vehicles. Ben Jenkins Auctioneers has experience in selling used heavy equipment, pickups, trailers, semi trucks, and all types of used Oil Field Service equipment. Contact us today for more information on upcoming auctions or to schedule yours!